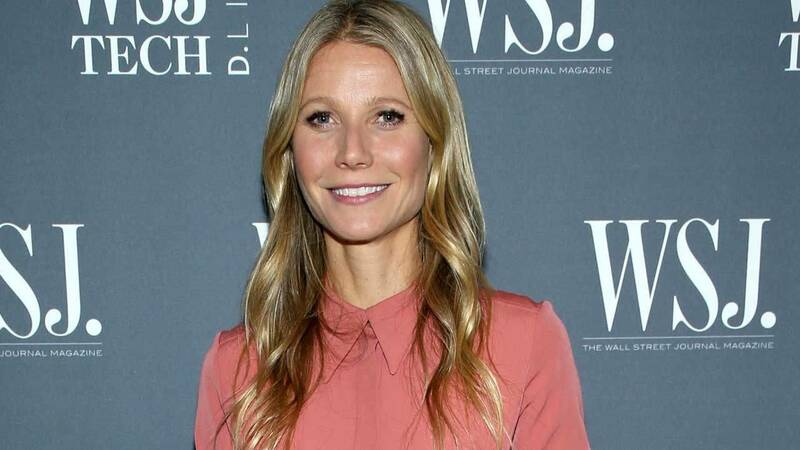 Gwyneth Paltrow's 14-year-old daughter isn't super thrilled with her famous mom. The actress and Goop founder took to Instagram on Sunday to share a snowy snapshot with her little girl, Apple Martin, while riding a ski lift in an idyllic, wintery locale. In the pic, Paltrow's beaming face is plainly visible, while her teenage daughter's face is half-covered with polarized ski goggles and a helmet. It was an undoubtedly adorable candid mother-daughter moment that Paltrow couldn't help but share to her social media -- and Apple was apparently not cool with that. In the comments to the Instagram post, Apple pointedly wrote, "Mom we have discussed this. You may not post anything without my consent." While that may seem a bit harsh, it's not totally unreasonable that a teenage girl would want a picture of herself shared with her mom's 5.3 million Instagram followers. Paltrow, however, defended the post, replying to her daughter's complaint, "You can't even see your face!" To her credit, Apple keeps her Instagram page private, meaning she doesn't broadcast her photos for the world to see either. The last time Paltrow posted a pic of Apple was in September, in celebration of National Daughter Day, when she shared a smiling selfie of her and her little lookalike. "Happy #nationaldaughtersday Apple Martin, it’s like i conjured you from a dream, you make my life." For more on Paltrow's adorable kids -- including Apple and her 12-year-old brother, Moses, both of whom the actress shares with her ex-husband, Chris Martin -- check out the video below.